EDITOR’S NOTE: This letter is part of a project that draws on citizen journalists to depict daily life in war zones where international reporters cannot travel. Based at Stony Brook University’s Marie Colvin Center for International Reporting, it is funded by the Walter and Karla Goldschmidt Foundation. Istanbul-based journalist Roy Gutman edited. We are often under attack. 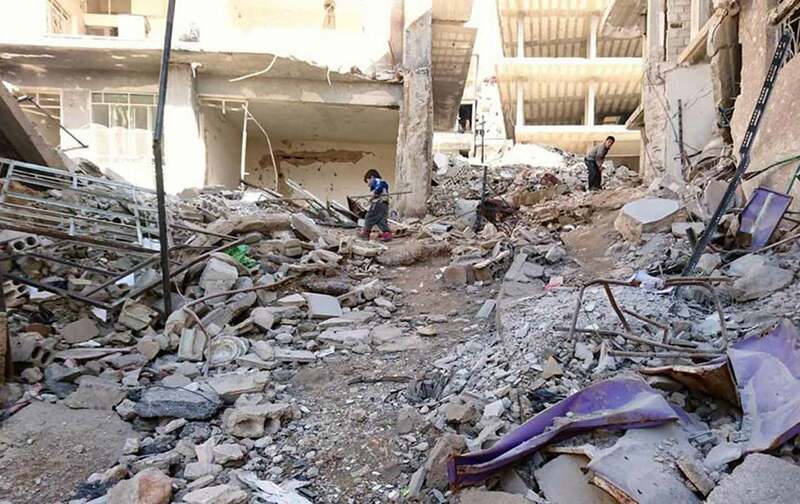 The latest round of bombing began when the UN convened peace talks in late January. I recall trying to extricate the body of a man buried under rubble, only to have his limb separate from his body. 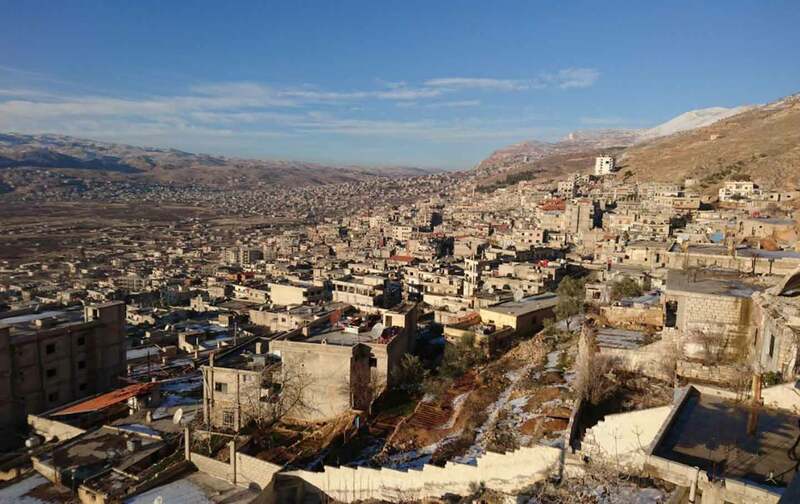 Many of us think the regime has promised Madaya and Zabadani to Hezbollah as a reward for its military support. 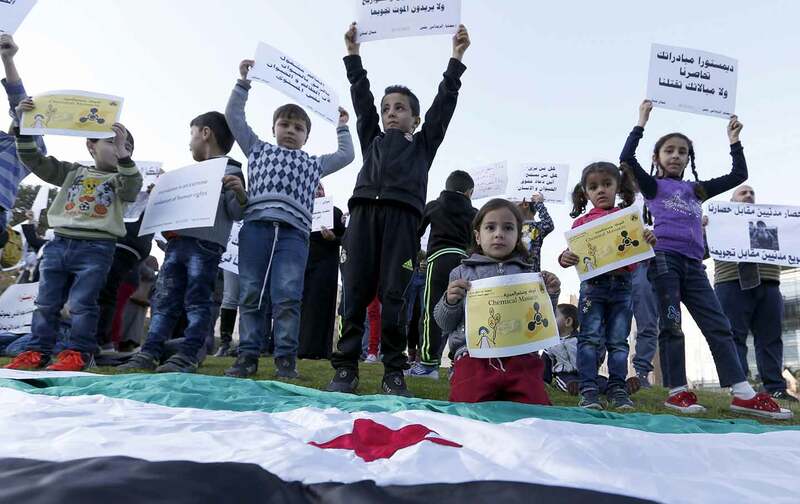 The first year of the revolution was peaceful in Madaya, and then the regime facilitated access to weapons. Famine crept slowly into town. The newly displaced arrived, cold and hungry, with what they were wearing. We’ve learned great lessons from the siege. We learned to preserve the happiness we have, to conserve our resources. Despite all the suffering, our children have hope. You feel they are adults dressed in children’s uniforms. Houssam Muhammad MahmoudHoussam Muhammad Mahmoud, who was born and raised in Madaya, Syria, teaches French in the schools there.